Balanceability teaches the skills required to learn to ride a pedal bicycle. Through the use of pedal-less bikes, Balanceability eradicates the use of stabilisers and promotes the fundamental skill of cycling, which is balance. Balanceability combines unique ergonomic balance bikes with a programme of activity that builds confidence, spatial awareness and dynamic balance skills enabling participants to cycle without ever needing stabilisers. 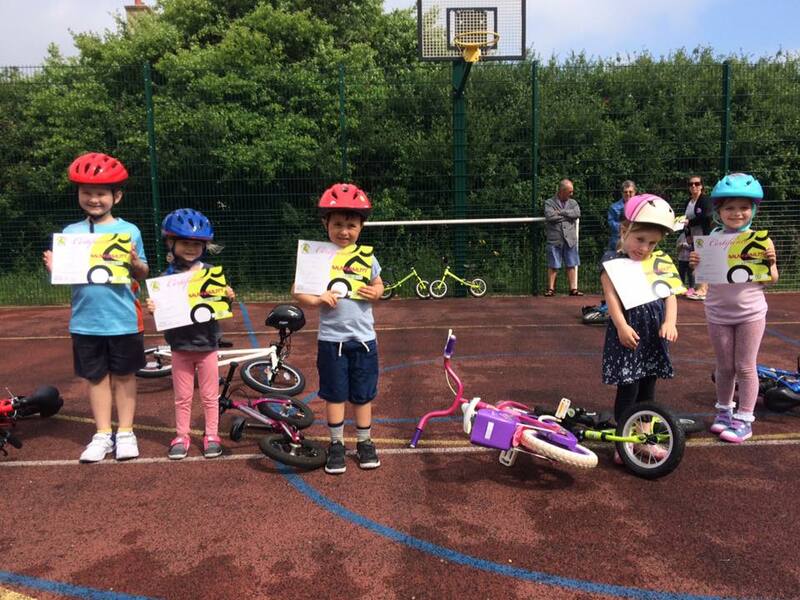 The programme comprises of structured lessons that help participants develop gross motor skills, spatial awareness, dynamic and static balance, co-ordination along with the necessary skills to make the transition from a balance bike to an ordinary pedal bike in a safe, challenging but fun way. We cater for children aged 3.5 years old to adults. 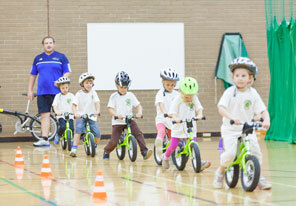 Age is no limitation in learning to cycle due to our fleet of balance bikes. Alongside our 12” bikes for young children we have 16” bikes suitable for the taller child. We also have 20” bikes that teenagers and adults alike can learn to ride on. The session options available are group or 1 to 1 depending on the individual’s needs. We have had a great deal of success running both types of sessions and are happy to discuss the best option available for you. How and where can I take part? 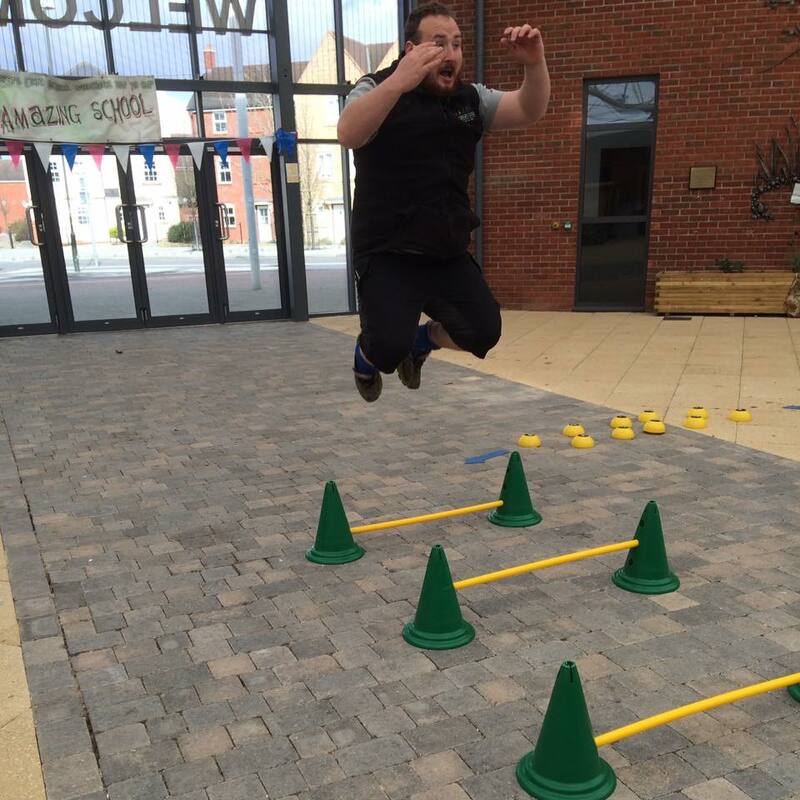 Our courses currently take place on a Saturday morning at Coopers Edge School, Brockworth. The courses run for a set number of weeks which varies depending on the length of the school terms. Our groups are set by age but are highly flexible and cater for the individuals within the group. We keep the groups small (maximum 8 children) to ensure each child receives high quality instruction. The sessions last for 45 minutes with all bikes and helmets provided. To find out when our next set of courses are running please see our calendar. 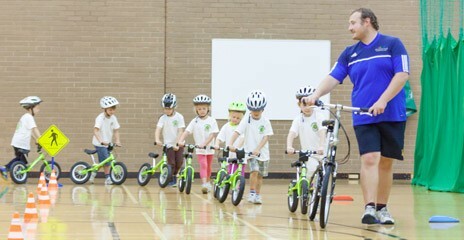 We also deliver Balanceability courses in schools across Gloucestershire. 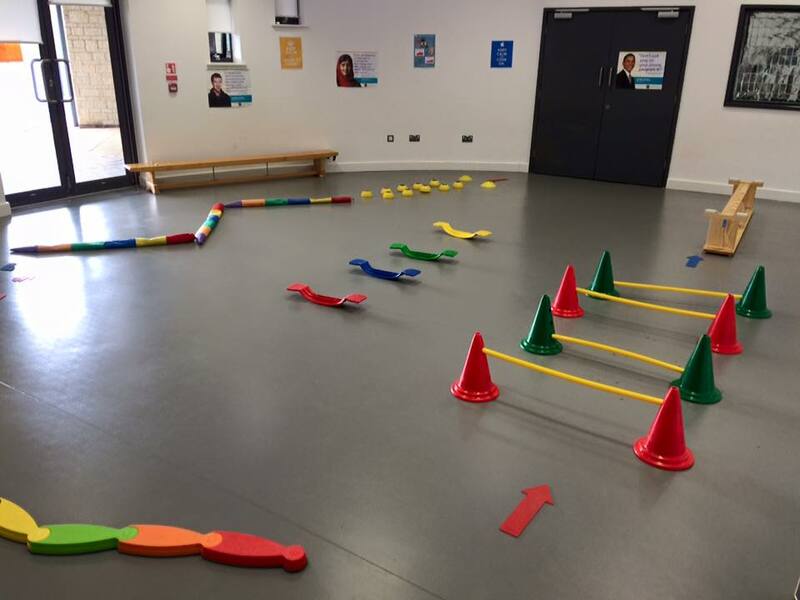 If you know of a school, nursery or sports centre that would like to run some Balanceability sessions then please get in touch! 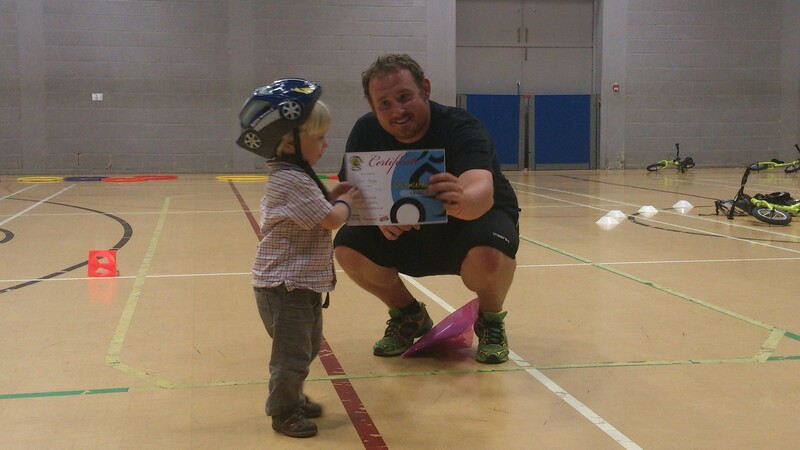 'My son recently joined a Balanceability class with Ian. Ian was fabulous with the children, he has a great way to get small people to do what he wants them to do in a way their parents can't always. My son actually managed to ride a bike in one lesson. I'm not sure this rate of progress is totally normal but I would certainly recommend'. 'Amazed at how well my daughter progressed with only 5 sessions. Balance bikes are definitely the best way to learn to ride. 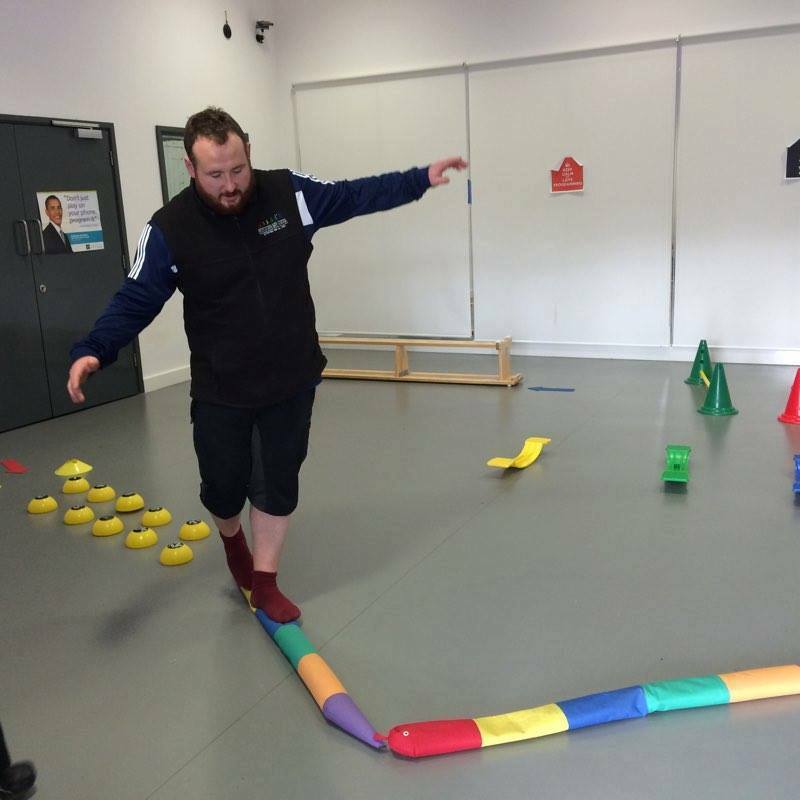 Ian was great with all the group - relaxed, patient and sessions were well structured for each child's ability'. 'Ian has been fabulous over the last few months. I didn't think either one of my girls would be able to ride a bike by the end of the course but they both proved me wrong! Ian has a great technique with the kids and it's been a pleasure to watch.. thank you' . 'I brought my 4, nearly 5 year old daughter along to Ian's Balanceability classes not really knowing what to expect from it & I have been amazed at how far she has come along in 5 short weeks! By lesson 2 she was on a pedal bike & from there there has been no stopping her. She can cycle a bike on her own with no help. I'd highly recommend these classes to anyone. Ian has a fun approach & engages really well with the children'. 'My 6 year old has just completed his third lesson of a five week course. I was completely amazed that Ian had him riding a pedal bike (confidently) on week two! This has come after many months of frustration trying to teach him ourselves. He is already looking forward to next week's lesson and we're now planning our first family bike ride actvity. Thank you Ian! '.